One of our favorite things about the equestrian industry is community. The people we meet, the relationships we build, and the horses we help make all the hard work worthwhile. We especially want to thank the partners below who help Serendipity Dressage grow and prosper. Curious about partnering with us? Contact Stephany! Our philosophy on saddle fitting is deeply rooted in BALANCE. Balance for the rider begins with balance of the saddle. The saddle must be balanced on the horse, but the seat must also be balanced for the rider or riding can be very uncomfortable. All too often riders think they must endure the pain of a saddle that does not fit them correctly. At JRD Saddlery, we know YOUR SADDLE SHOUD FIT YOU AND YOUR HORSE. We have over 17 years experience in providing solutions to our clients with the goal of "Making Accounting Comfortable." We pride our selves in offering a variety of services and will customize those services to accommodate the needs of all of our clients to ensure the best experience. As a horse and farm owner and a former teacher and trainer, I know how important it is to protect yourself, your business and your cherished 4-legged friends! 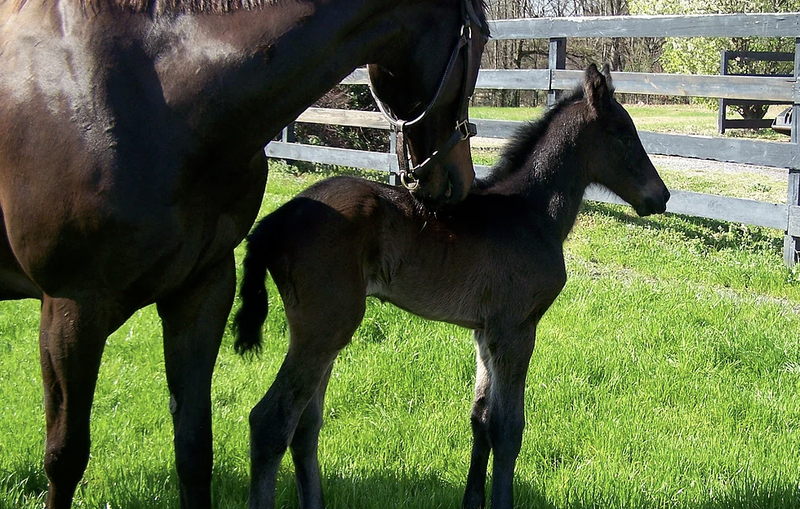 Being able to relate to my customer's needs has been a valuable tool for establishing a growing equine insurance business in Florida and across the country. Representing some of the most recognized names in the industry, I strive to bring the best rates and most affordable coverages when it comes to your insurance needs.